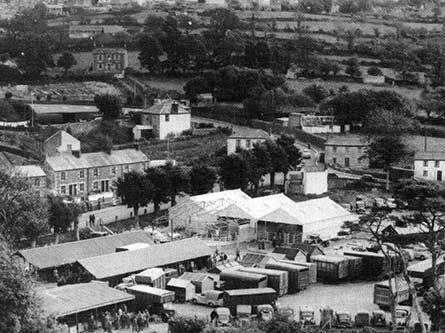 As a tin mining and cattle town Helston has a rich heritage of industry. 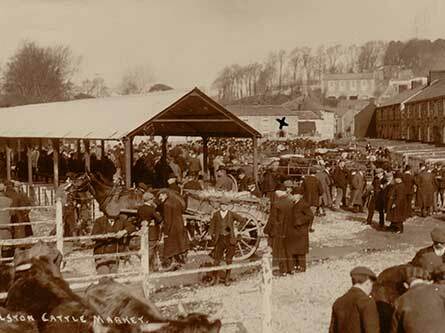 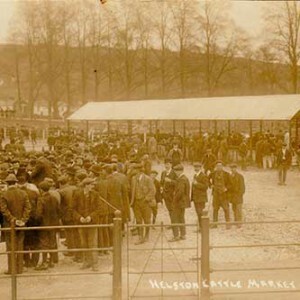 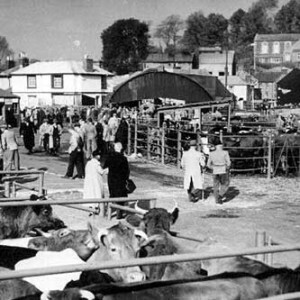 The weekly cattle market, traditionally held on a Monday, was one of the biggest agricultural markets in the area. 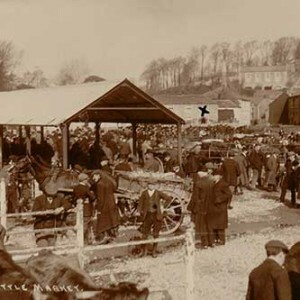 Not only was it a chance to buy and sell livestock but an important social event for farmers and their families, a chance to converse with colleagues and farming families to meet. 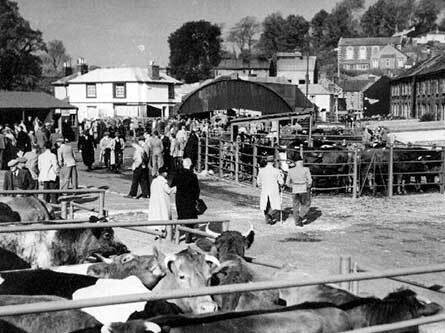 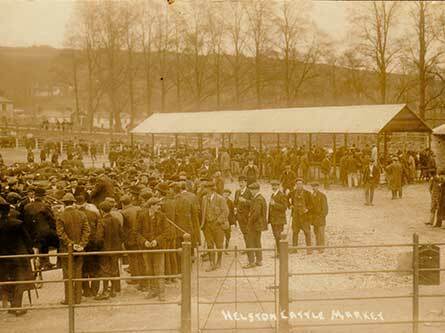 An important part of Helston’s economy and community focus died when the ‘new’ section of Helston’s cattle market, which opened in 1955, closed in February 2001 as a result of decline and the outbreak of foot and mouth disease. 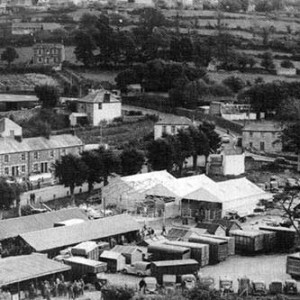 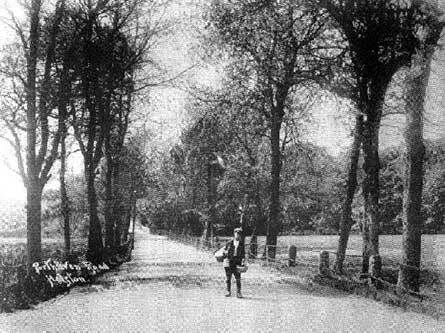 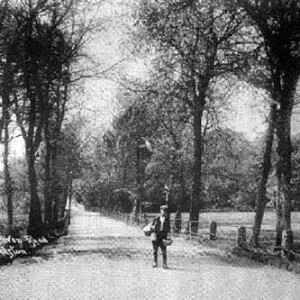 The area once occupied by the market is now home to the Old Cattle Market Community Hall and Business Space and has been incorporated into Coronation Park, providing further leisure facilities.